After 6 years of being with iPower.com, I’ve had it with them! Granted they may have been a cheap alternative for myself, as well as clients, it just isn’t working out! After recommending them to my last client, I have spent well over 25 hours in the past 5 months on the phone and on Chat to have simple procedures updated for two separate domains. Inconsistent policies, backwards service, and an apparent upgrade to their servers has been anything but flawless. The migration of accounts has been pushed over the course of several weeks and it seems like customers are dropping off like flies – that includes myself! Granted, iPower is CHEAP. I recommend them perhaps in a situation where you are setting up an account on their new server, walking away and never expecting to maintain the site or interact with their customer service. For those signed up before October 2007, I feel for you. Already I’ve had clients complain about all the migration alerts and password/policy changes constantly bombarding their email accounts. The solution? After some research I moved over to Media Temple and their grid-server hosting plan. Not only am I thoroughly enjoying their very friendly admin Web 2.0 interface (far cry from iPower’s archaic layout design), I finally moved my Blogger.com account over to WordPress (one-click install on Media Temple). I’m hoping that the relationship continues to prove beneficial for myself and future clients. 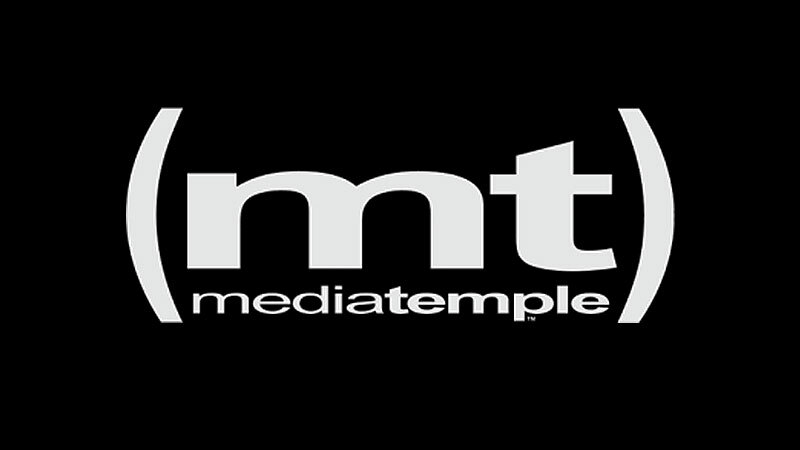 Yes we have been with Media Template for 4 years now ALL HAIL MEDIATEMPLE!